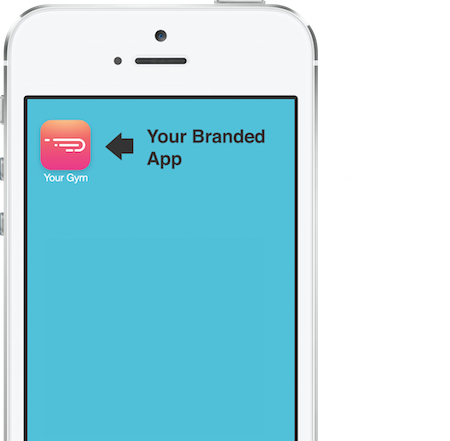 A tailored made app with your logo, design, and color in the hand of your members, trainers, and staff. 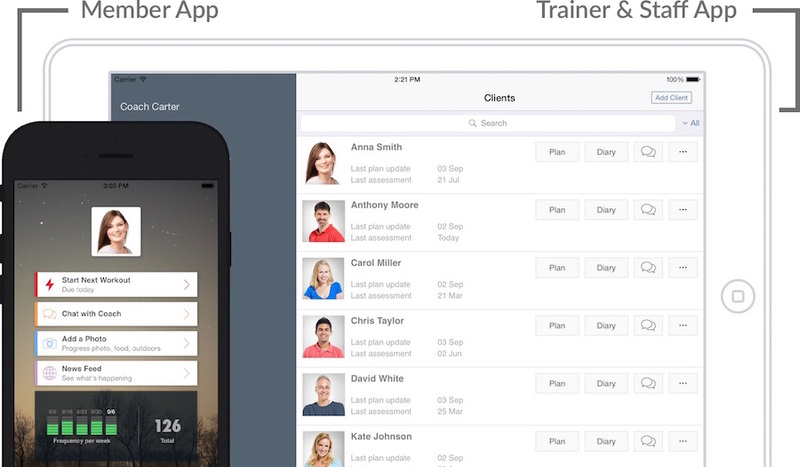 Build and send customized training plan directly on your members’ app. Use templates to assign plan to multiple members with a single click. Lost members are soon to be dropped members. Give the help your members deserve to reach their fitness goals. 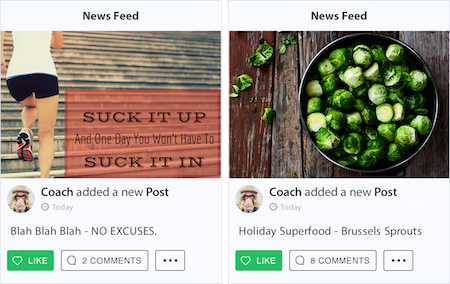 Automatically Send personalized messages to your members based on their attendance. A simple weekly checkin can increase the number of exercise hours logged by 32%. A private social group for you and your members to become successful. 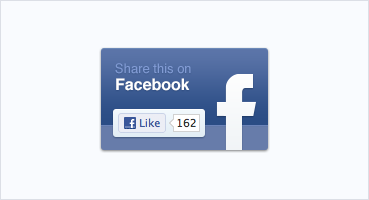 Share fitness tips and motivational quotes. Bring everyone together with fun challenges and social events. 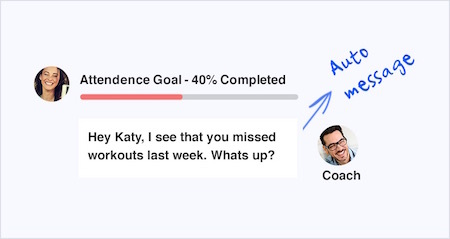 Your App will keep reminding your members about every little milestone they are achieving. Your members wouldn’t want to break their winning streak. This has been by far, the best investment I have made for Power Glow. 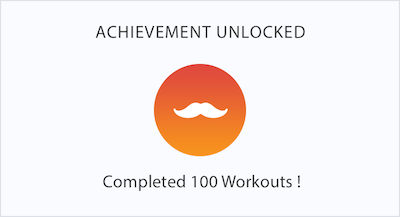 TrainerFu has brought value to my members experience, saves me time, and offers a unique way to stay connected with members throughout each week. Your members can invite their friends to your gym and earn rewards. In-app referrals not only increases participation but also makes the entire process obvious and frictionless. In-app promotions combined with push notifications is proven to reach 3-times more members than the traditional methods of emails and flyers. Sell more by sending the right offer at the right time. 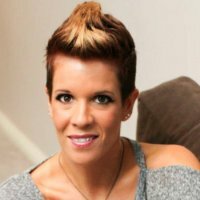 Provide a mix of in-person and virtual training to members who cannot afford to spend $500 per month on personal training packages. 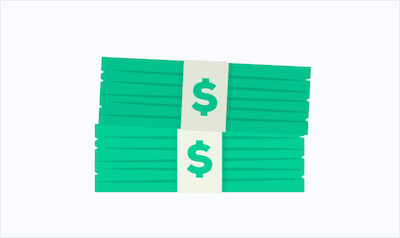 Increase your customer lifetime value and get more members faster results. 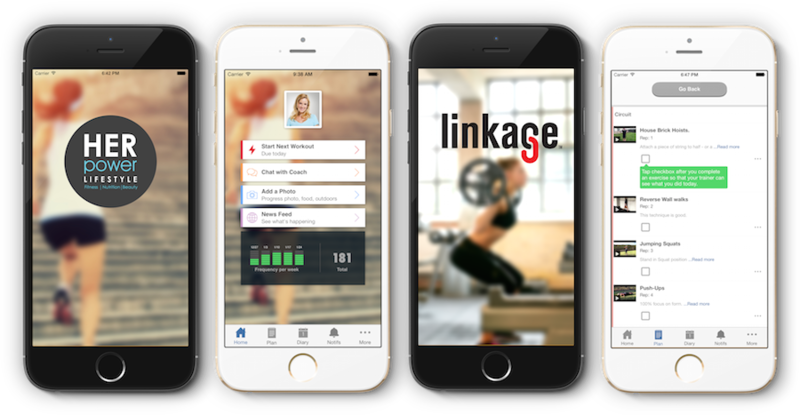 Your members can share their workouts, photos, achievement on their Facebook pages, promoting your gym and brining you new customers.